The bodies of missing sailors were found in flooded compartments of the USS Fitzgerald, which came close to sinking after a collision with a container ship off Japan tore a gash under the warship’s waterline, the U.S. Navy’s Seventh Fleet commander said on Sunday. Vice Adm. Joseph P. Aucoin declined to say how many of the seven missing sailors had been recovered, but Japanese media said all had died. “Out of concern for the families and the notification process, I will decline to state how many we have found at this time,” Aucoin told a news conference. The search at sea had ended, Aucoin said. The USS Fitzgerald could have foundered, or even sunk, but for the crew’s desperate efforts to save the ship, he said. Who decided that crossing a containership’s “T” at 2am was a good idea? At baseball practice in Alexandria for the big Congressional baseball game later this week. Fifty shots in 10 minutes. 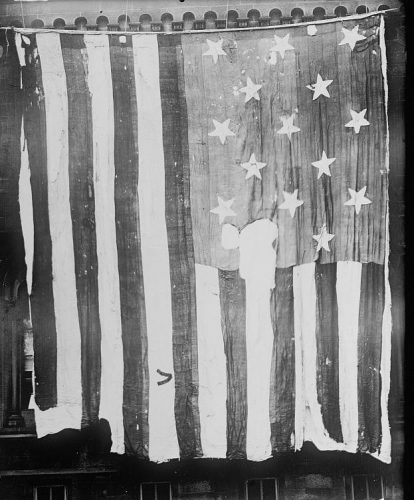 For the most beautiful flag in the whole wide world. 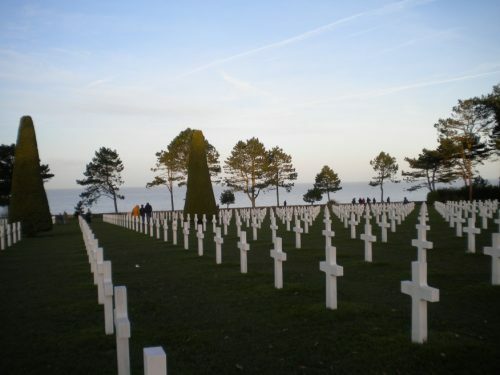 The American Cemetery above Utah Beach, photo taken when we were there in January 2015. It’s American Territory and our boys are all buried facing America. And I’m not ashamed to say I’m sobbing while typing this; it is an amazingly moving place. “Get word to the Navy and bring them in. 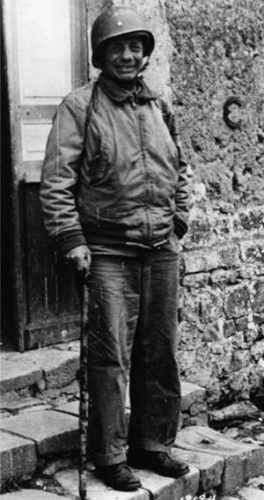 Gen Theodore Roosevelt Jr. on Utah Beach. At 57 years old, the oldest man in the invasion fleet and the only general to personally hit the beach with his troops. 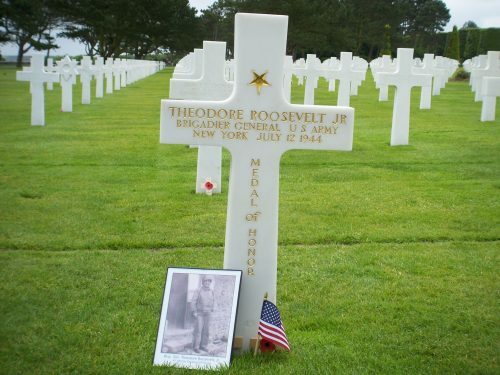 He died shortly thereafter in France and is buried at the Normandy American Cemetery, next to his little brother Quentin, who was killed in his airplane during a dogfight in World War I.